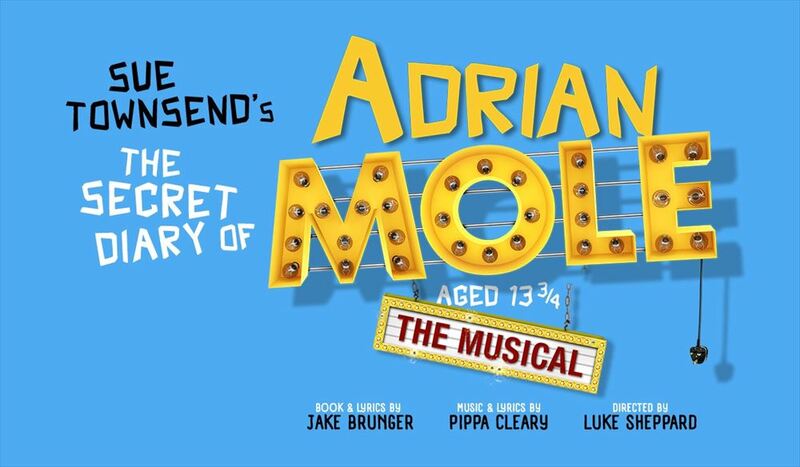 Following two highly acclaimed runs at Leicester’s Curve theatre in 2015 and the Menier Chocolate Factory in 2017, Sue Townsend’s The Secret Diary of Adrian Mole aged 13¾ – The Musical, will open at the Ambassadors Theatre for a limited season from 15 June until 12 October 2019, with a Gala Night on Tuesday 2 July. Tickets on sale from 5 April. The musical has book and lyrics by Jake Brunger, music and lyrics by Pippa Cleary and direction by Luke Sheppard. Casting to be announced.